This steering shaft is for Model "T"s. Adapts early T style steering wheels to your existing steering shaft. 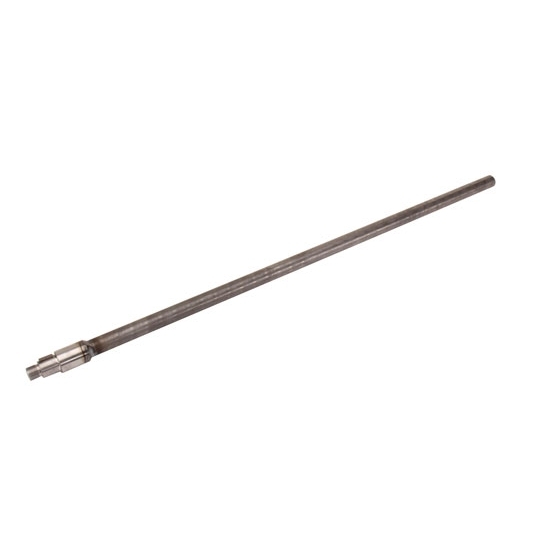 This steering shaft is available in short ( 3" long, bored fit onto a 3/4" diameter shaft); or long (26" overall, 3/4" diameter). Weld-on.